The system of champion mastery is a system of reward for investing time playing a certain champion, and this system is an indicator of the level and progress of a player on one or another champion. Emerging victorious the player gets Mastery points, which levels Mastery of the champion he played. The obtained skill points depend not only on the player, but also on the level of performance of the whole team. 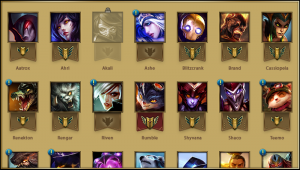 The ability to upgrade the Champion Mastery boost opens at level 5 of your account. There are seven champion mastery levels in total. 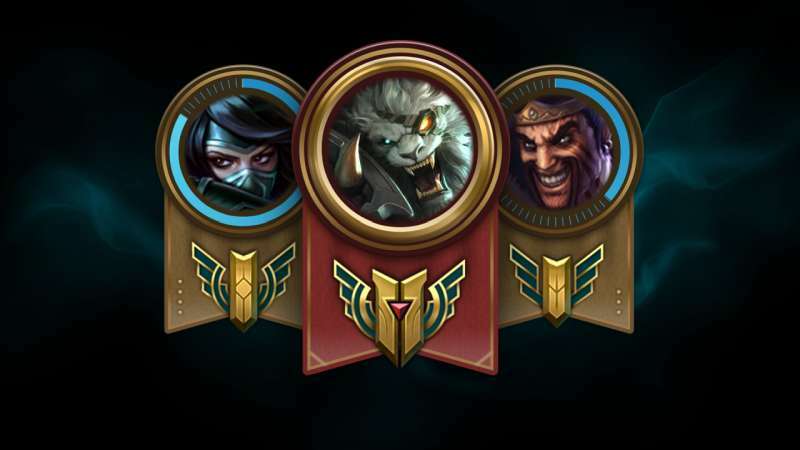 Increasing your champion mastery skill levels will earn you rewards. At the end of the match you will receive Mastery Points for the hero who you played in the match. 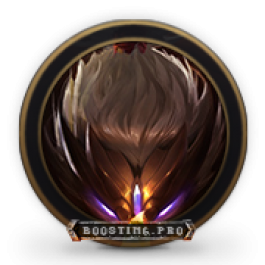 Mastery Points depend not only on your performance during the match, but also on the overall level of your team, the length of the match, result – victory or defeat. Queuing in a pre-assembled group, you will get extra points, and the larger the group, the more skill points you will receive. After the match, you can find out the assessment of your game, for this you need to hover your mouse over the mastery points received. The results depend on several factors: your success in the match, the chosen role and position – the same champion on different lanes will be evaluated differently. There is also a general comparison to players from your region who played the same champion using the same role. Possible estimates from best to worst: S +, S, S-, A +, A, A-, B +, B, B-, C +, C, C-, D +, D, D-. 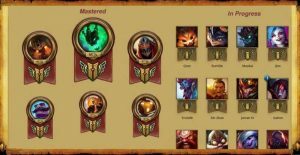 When you get the 5th Champion Mastery level, you will start getting tokens for finishing the game with a score of S- and higher. 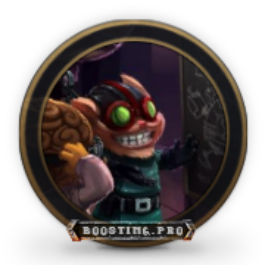 Combining several tokens, you can get 6 and 7 Champion Mastery level boost. To obtain 6th level, you need two tokens, and for the 7th you need three tokens. Aside the tokens, you still need the fragments that you will get by playing the champion whose skill level you want to level. 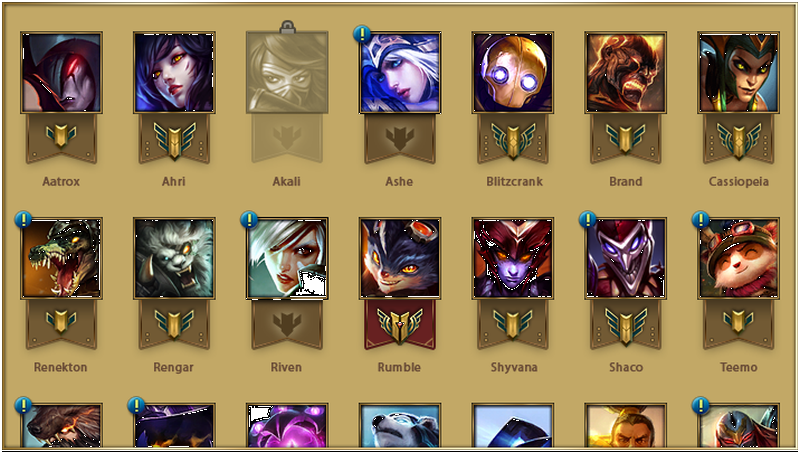 7 mastery level – rank badge, skill emotion, screen loading frame, alert icon. We will help you to win 10 placement games to get you in the highest league possible. We guarantee 7 wins out of 10 matches. 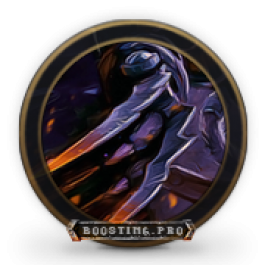 If our booster doesn’t manage to win 7/10 matches – you will get one division for free. 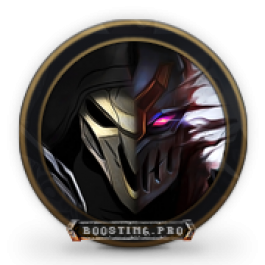 We will help you level your LoL account to any level you need, open access to masteries, ranked games and earn chests with blue essence for creating any LoL champions.